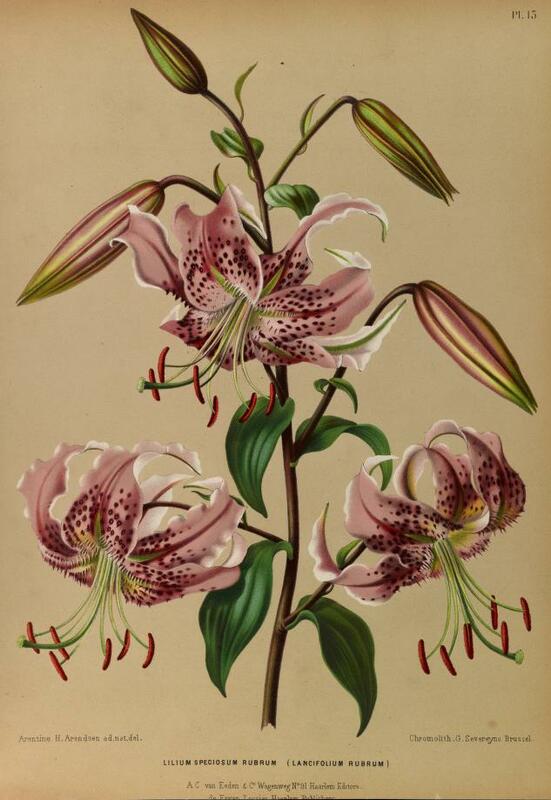 I am allowing myself one botanical print post in the main blog of this site each month. 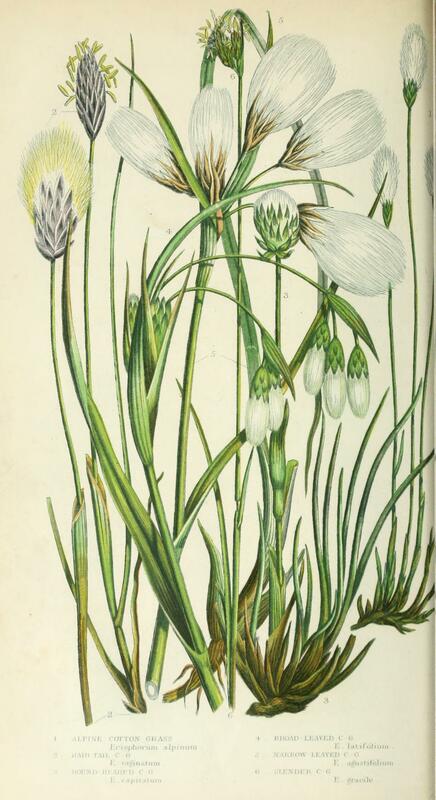 This is it for April – the books that contained botanical images that I read during the month. I’ll post about individual books in the eBotanicalPrints part of the site: Botanical blog. Also take a look at the botanical eBooks list to find links to over 1,000 eBooks available free from various sources. 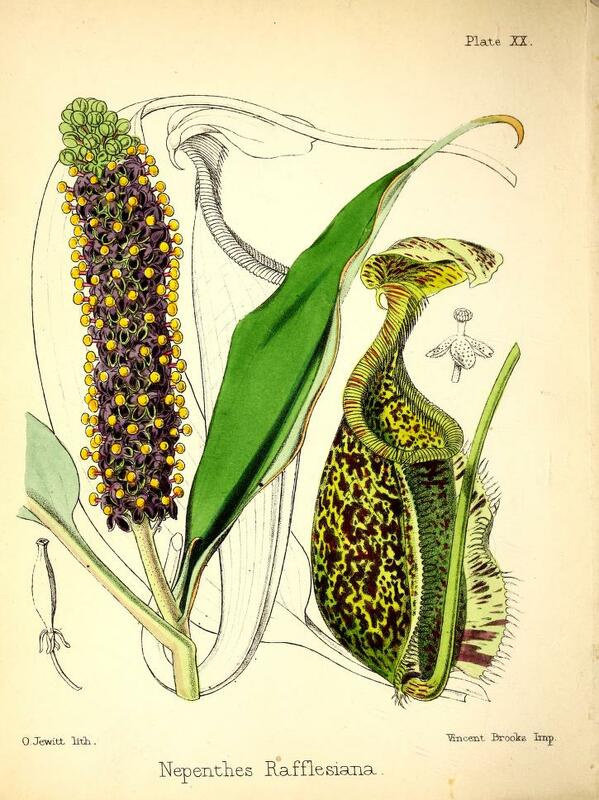 I read 16 botanical eBooks in April and 15 sample images are shown below. The 16th book (about seed pods) is one that is still under copyright but is available for checkout from Internet Archive. The links to the books are below the sample images.